The state University of Tetova was founded in 1994. Back then it was the time when the ethnic Albanians living in the north western parts of the Country, for the first time in their history of Higher Education, initiated the establishment of a newly Higher Education Institution which run into harsh reluctance and unwillingness of the Government to allow its establishment as a legal HEI of the Albanians as it was aimed to be. At the very beginning there was an unseen enthusiasm of the young Albanians to study in their mother tongue as it was the case with their counterpart Macedonians. The lectures started in private houses and the teachers in many cases worked for free as wages for teaching were difficult to be gathered in a legal way. Later on the huge Albanian Diaspora offered substantial financial means for their brothers to build some of the most necessary buildings which would be used as Faculties and administration offices, as well as to pay the fees of the teachers involved in this historical challenge. The life of this HEI by the Macedonian Government and politics was called “as the baby born dead “. The Albanian HE odyle lasted for almost a decade, until the “winds of change” brought democracy to this new country. In 2004 the State University of Tetova was finally legalized and it was financially supported by the contributions of its citizens themselves. Now it has modern buildings and infrastructure, it is undergoing a renaissance in every sense of the word, and it has registered the highest number of enrollments ever. 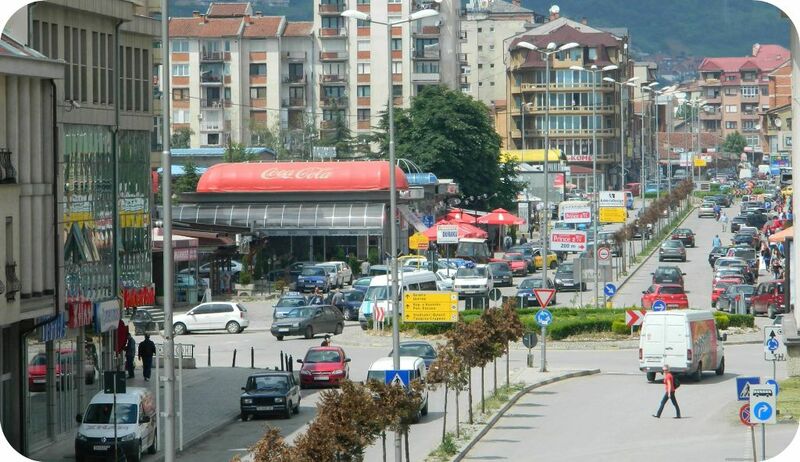 It is one of the biggest HEI in Macedonia and the region. The University has 11 Faculties and 100 study programmes, covering almost all the sciences. It has a newly founded Language Center and several Institutes and international Seminars. It has 15.000 students enrolled in all its departments in the city of Tetova and other cities around the area where it has its dispersed Units. Currently there are running the bachelor cycle which is working according to Bologna Carta magna, where some of the faculties have three years programma and some four, as well as the MA cycle of studies running in all its departments. 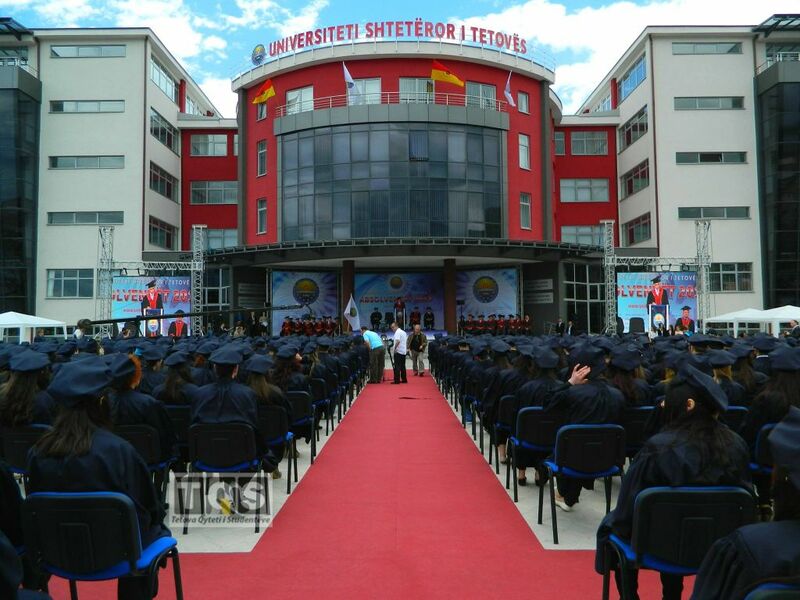 The State University of Tetova ( Universiteti Shtetëror i Tetovës ) as a newly founded HEI, currently does not have any Doctoral Programmes running. 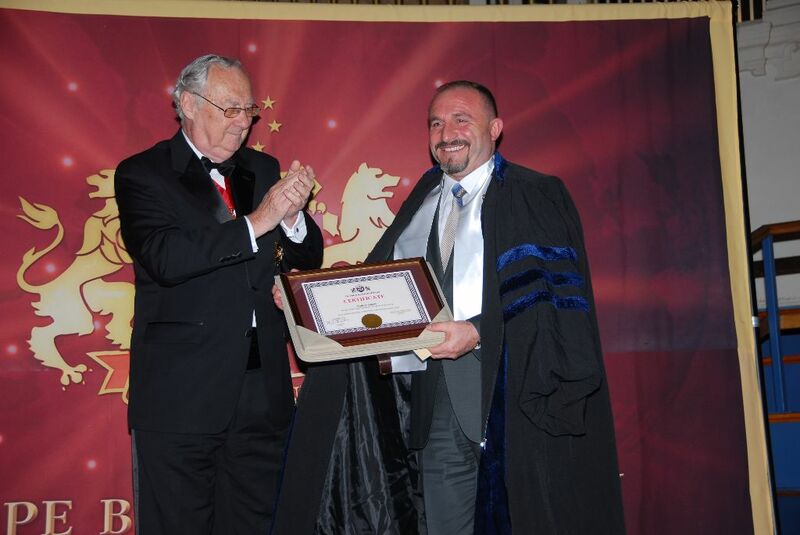 The main instruction language is the Albanian, while English is widely taught and learned as the language of international communication and science and all academic activities taking place since its very beginning. The academic staff is local regional and international and they are well qualified and have a good research record I all fields comprising this HEI. Many of the staff members are graduated abroad and have completed their PhD’s in some of good western Universities. Many of them have won a range of prestigious International prize for research such as Fulbright, DAAD, Japan Foundation scholarships, etc. 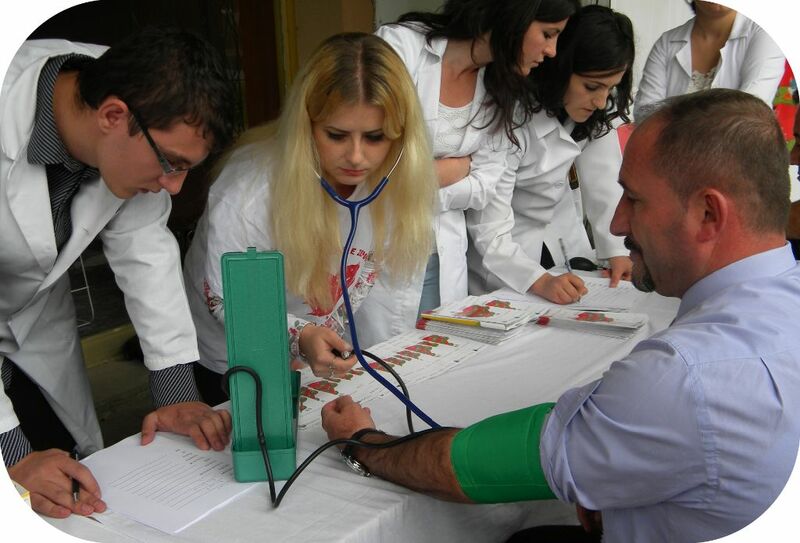 Its Language enter (LC) offers courses of Albanian for foreign students who come here as part mobility staff programs, including other languages. 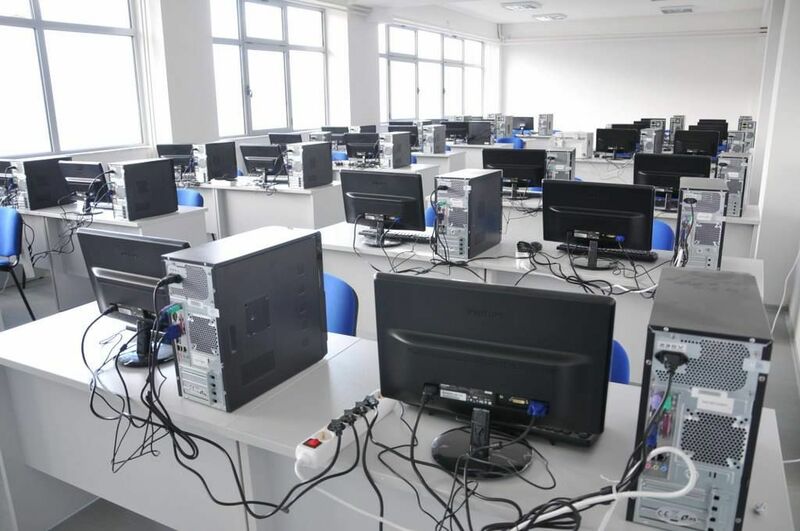 All the courses are attended in good equipped labs and they are taught by well qualified teachers. The University has a good regional and international network, involving partnerships and different programmes offered by the EACEA of the European Commission, aiming to spread its international influence and involvement in the region and wider. Its constant mission is possible and it has shown results in bringing a little bit of Europe here in these region where before Europe was less known to the people who live here.